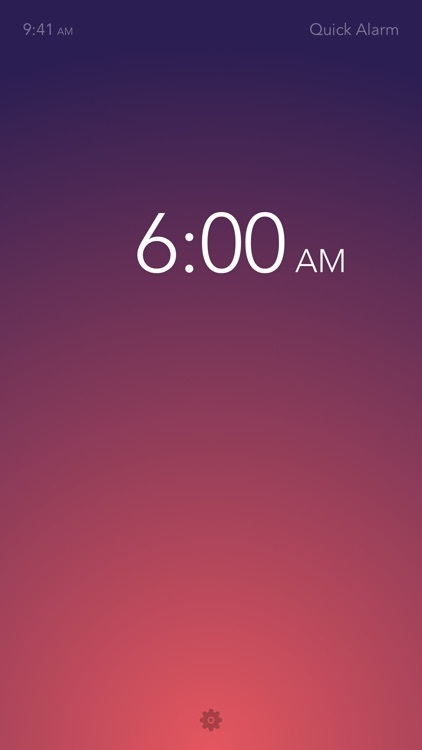 Rise Alarm Clock is hands down the simplest, most beautiful, and enjoyable alarm to use on iOS. 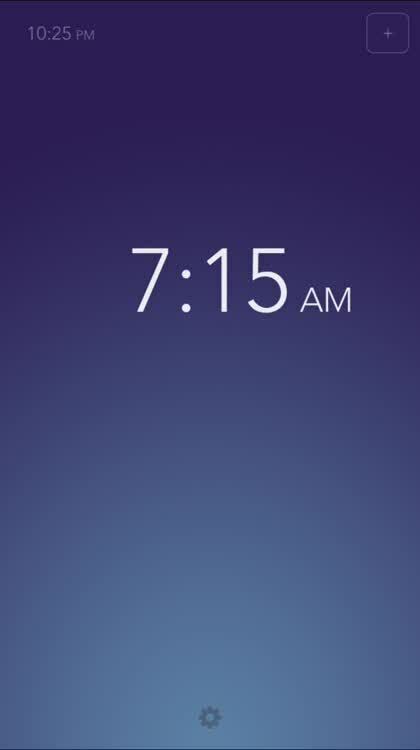 The easiest way to set an alarm. 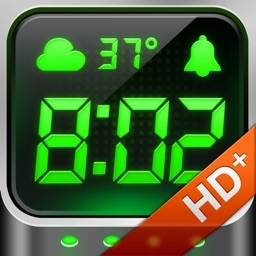 Just slide up and down along the screen to choose an alarm time. 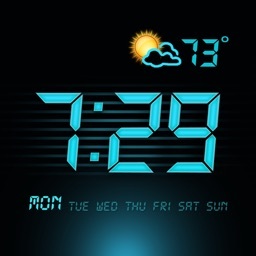 The time scrubber's location and the background color give you a sense of context of what time of day you're choosing. 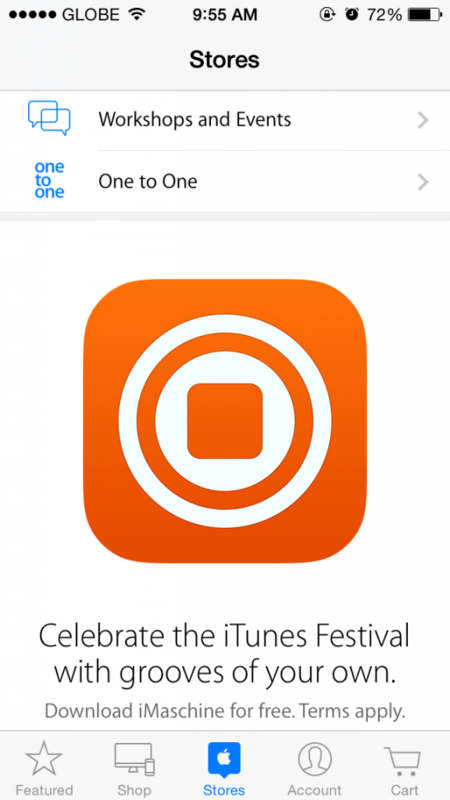 When you're ready to set or disable the alarm, just swipe laterally in any direction. 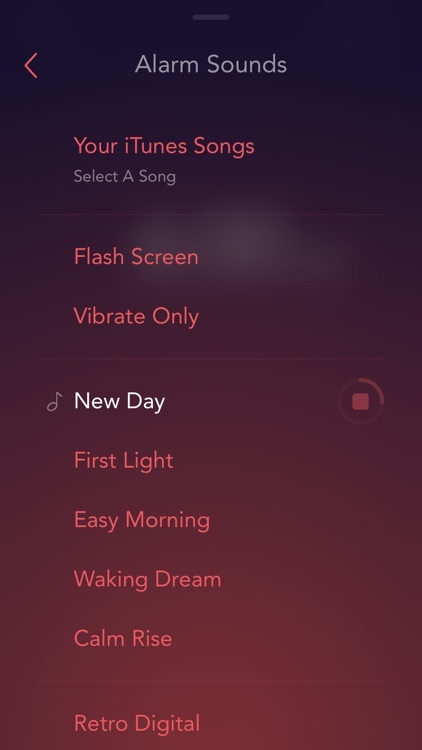 Choose alarm tones, songs, and set multiple alarms. 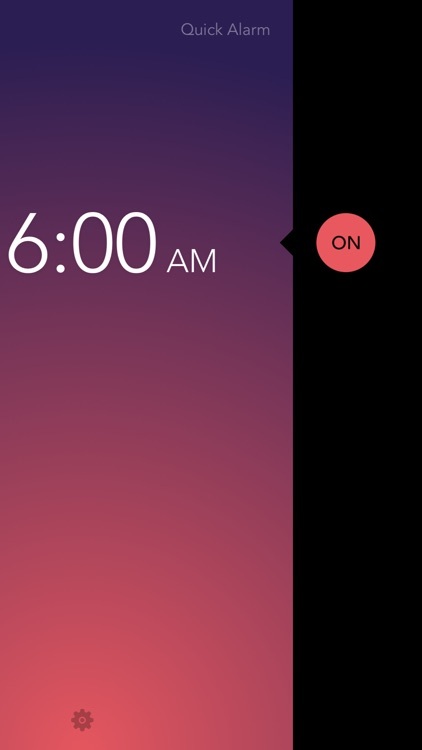 While Rise Alarm Clock provides a lot for free, in-app purchases can get you more alarm tones and the ability to access an Alarm Control Center where you can set multiple alarms. 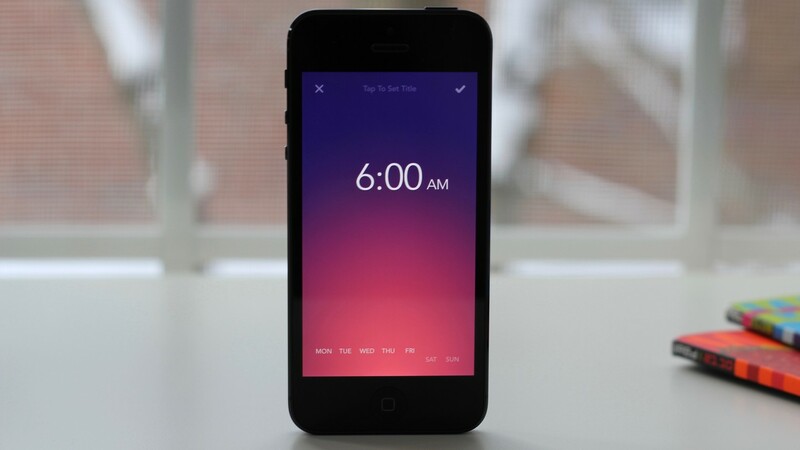 Rise Alarm Clock is a beautiful universal app with a minimalist gesture-driven user interface. 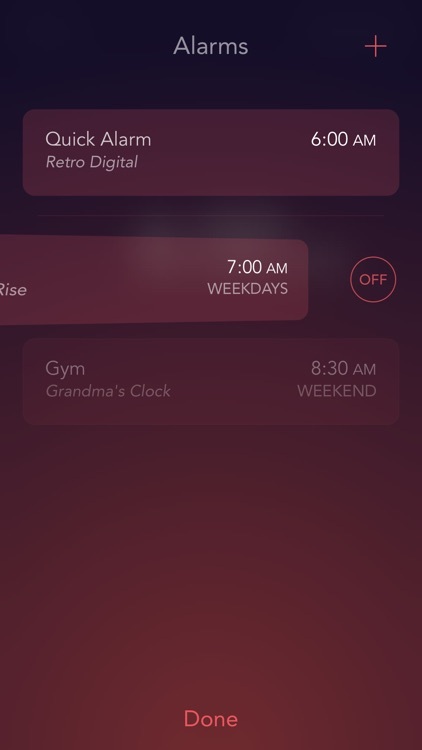 While beauty and simplicity can often be overrated, they are important features for an app that is going to be used by the bedside because you're going to be dealing with it after a tiring day or when you're being kicked out of bed sweet bed in the morning. 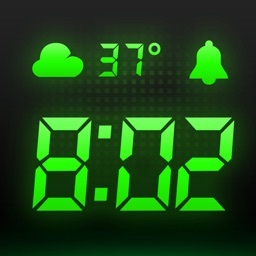 Need to get out of bed in the morning. 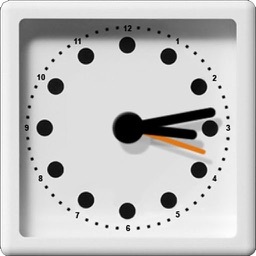 Don't want a complex alarm app. 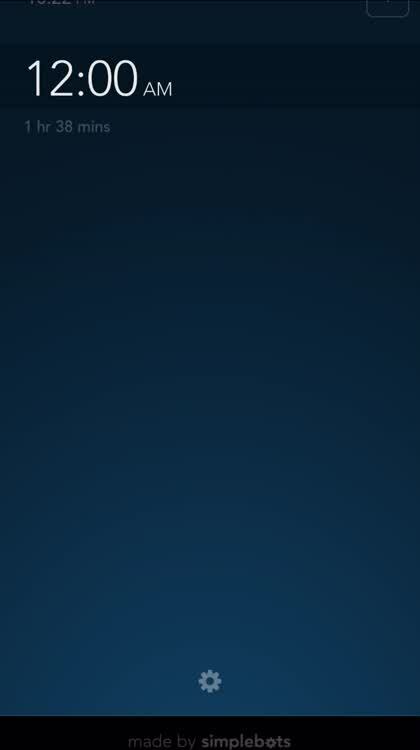 Don't want to get scared out of bed. 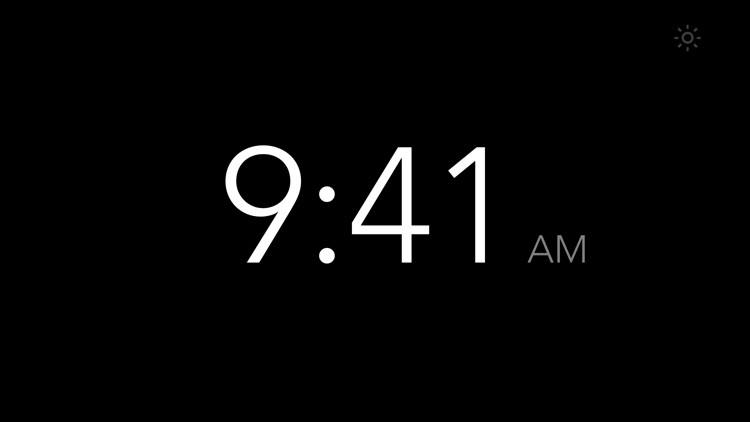 Need a scare to get them out of bed. 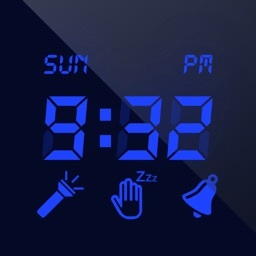 Need to set up many complicated alarms. 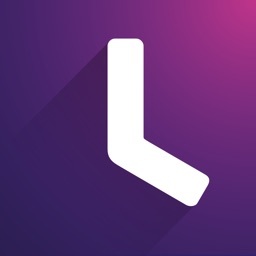 Getting in and out of bed is already a stressful process for a number of reasons, and being accompanied by a pleasant alarm app is a small thing that can make it a bit more bearable. 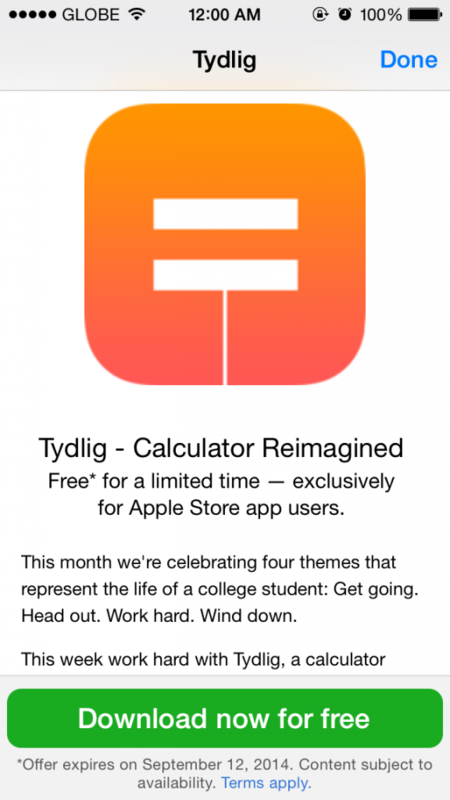 Apple is offering another notable premium App Store title free of charge through its official Apple Store app.